No rest for the swamped! 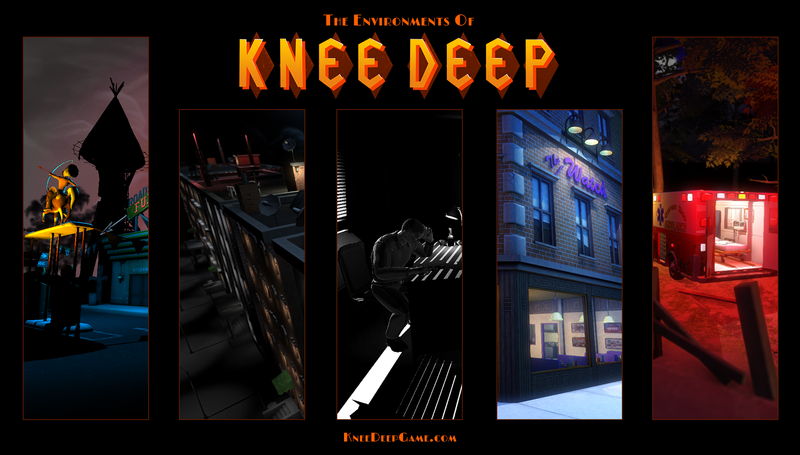 We’re not parked on our butts waiting for Knee Deep to become a breakout hit on Steam. Fresh off a great trip to GDC 2016 in San Francisco, the Prologue Games team is prepping for some exciting back-to-back trade shows where we’re going to let Romana Teague, Jack Bellet, and K.C. Gaddis take a bow now that all three acts of our swamp noir theatrical adventure are available as digital downloads for PC/Mac/Linux. 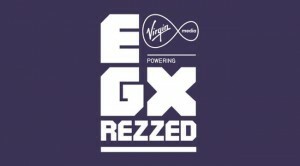 First, we’re off to the Tobacco Docks in London April 7-9 for a return engagement at EGX Rezzed. You can find our exhibit space in the North Dock area. 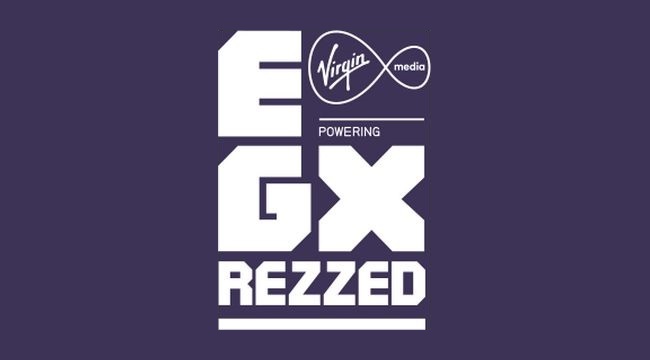 We’re particularly excited about this trip because players at Rezzed 2015 got the first glimpses of Act 1: Wonderland before we finished development, and their feedback was critical in how Knee Deep evolved in Acts 2 and 3. Next, we’re traveling to Boston for PAX East, April 22-24. It’s a great honor for Knee Deep to be among the distinctive games showcased as part of the IndieMEGABOOTH! We loved our experience as part of the MEGABOOTH at EGX in Birmingham, UK, last fall. We’re also excited to check out our fellow indie games, from The Flame in the Flood to Thimbleweed Park to Night in the Woods – and so many more! Thanks to everyone who’s supported Knee Deep so far! Keep spreading the word.